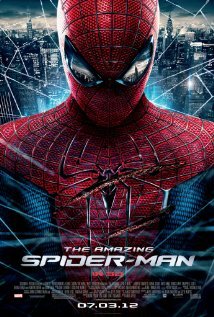 Summary: Peter Parker finds a clue that might help him understand why his parents disappeared when he was young. Review: Peter Parker’s story, before and after he becomes the amazing Spider Man. The movie takes good advantage of some sensitive moments in the story but exaggerates on the effects. A giant lizard and some impossible imagery have made this Spider Man much more exhibitionist than it used to be. Of course that a super-hero movie has to be spectacular, but not so much to look like a circus on Christmas time. The plot could have been better availed and it was a shame that director Webb (“500 Days of Summer”) has opted for a modernistic transformation of the hero that was born in the 60’s.